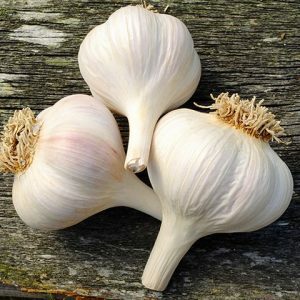 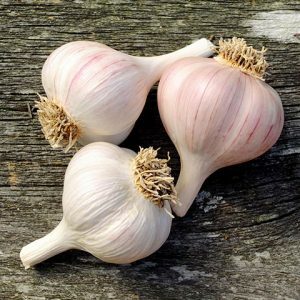 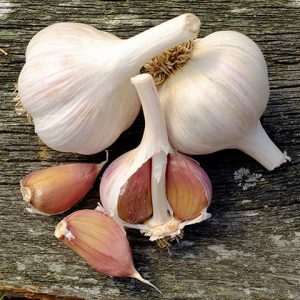 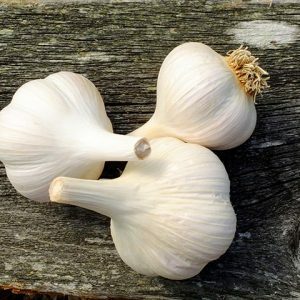 Porcelain garlics are large hardy garlics, with 4 to 6 very large cloves with brownish clove skins. 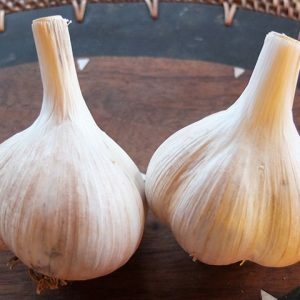 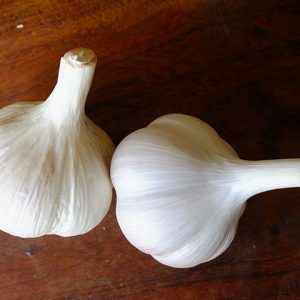 They are strong tasting garlics with a few exceptions (like Georgia Crystal). 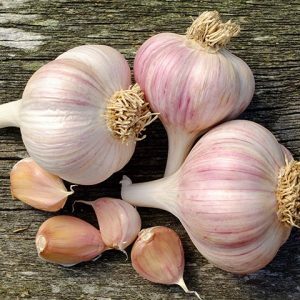 They keep longer than other varieties and are easy to grow under various climate conditions.